10th Planet Van Nuys’ Danny “D boy” Pena Goes 4-1 @ Normandie Casino! 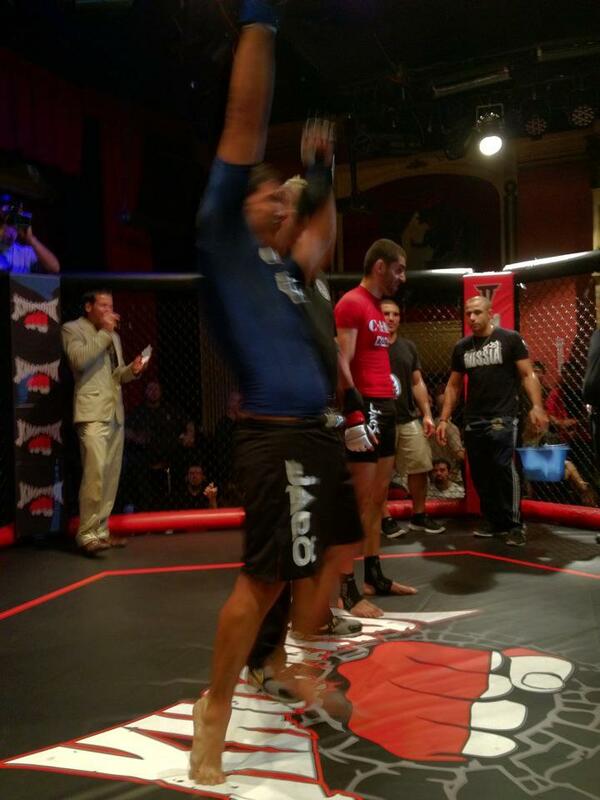 10th Planet Jiu Jitsu Van Nuys‘ standout Danny Pena wins tonight @ Normandie Casino in dominant fashion! Scoring a unanimous decision victory Pena, an outstanding wrestler, took down and pounded is opponent round after round stealing the judges score cards. Although Danny is also a very technical boxer and not afraid to stay in the pocket and duke it out, he was able to dictate where the fight went, letting his skills shine. “D boy” is definitely an up and coming prospect in MMA who looks forward to making his pro debut this year and destroying all in his weight class! We commend you Danny! Great job!